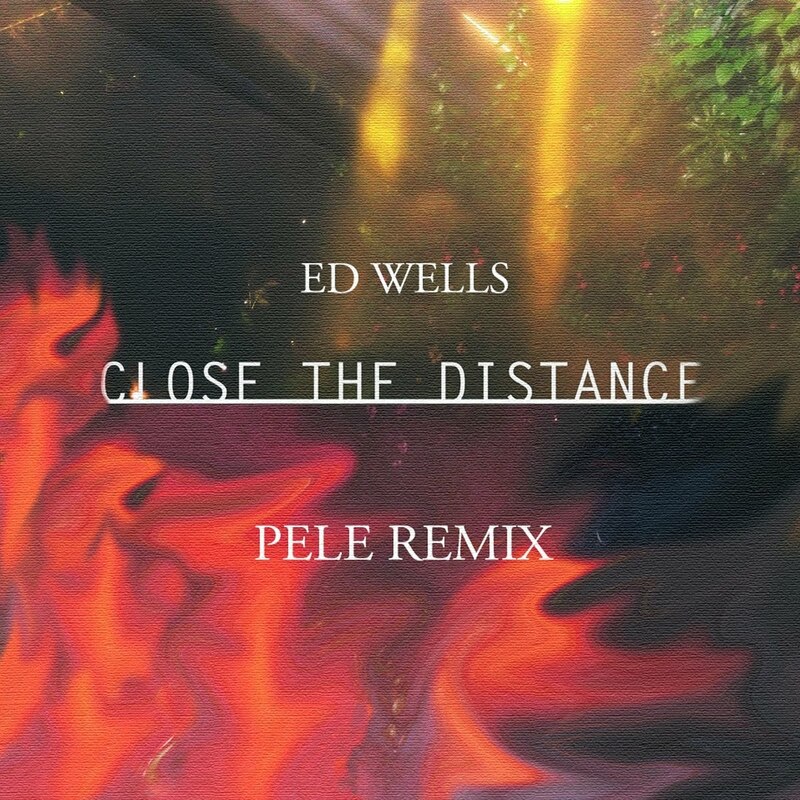 Originally from Sydney, Australia, 22 year old Ed Wells has been in the rare position of breaking into both the UK and Australian scenes simultaneously. Ed’s 2016 single, "Swirl", and the Pele remix of the song, have both clocked over 300,000 streams on Spotify from a diverse range of countries. With a recent move to the UK to study law and of course not forgetting his determination to continue making music, the young electronic/soul musician is continuing his steady rise internationally. In just a few months, the single has seen over sixty thousand streams. Now we welcome a brand new remix from Pele!